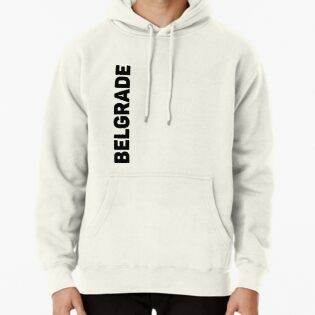 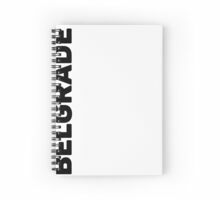 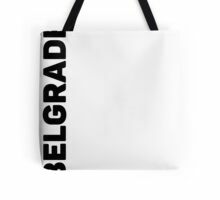 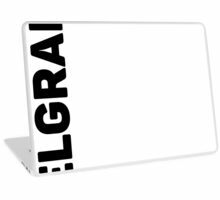 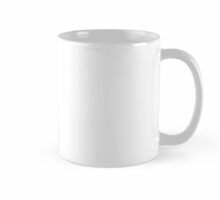 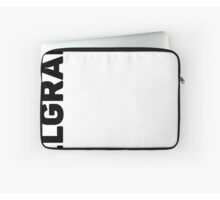 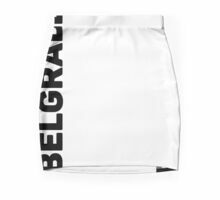 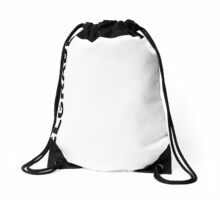 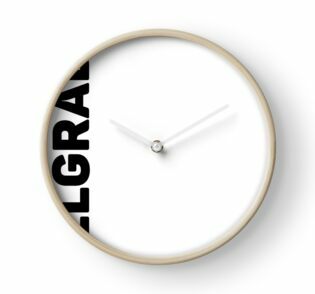 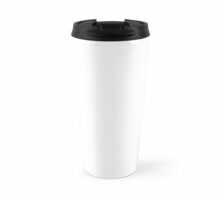 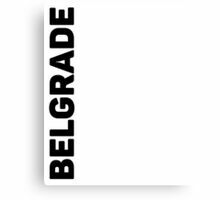 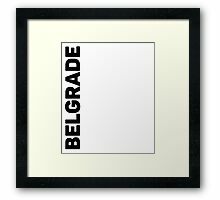 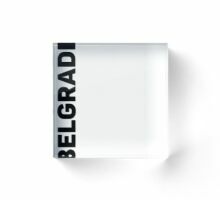 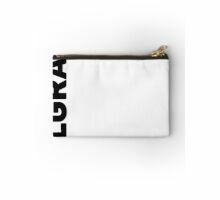 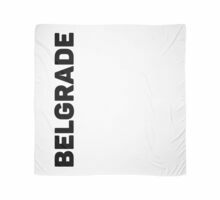 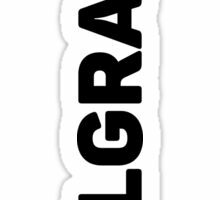 Looking for the perfect souvenir from Belgrade? 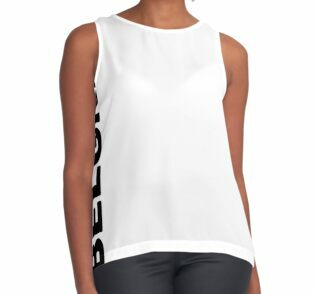 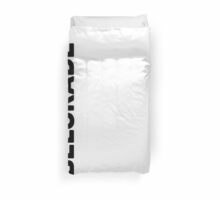 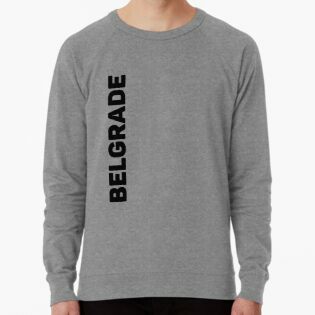 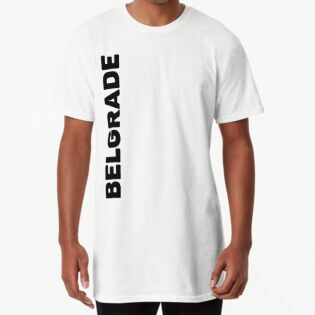 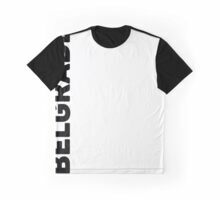 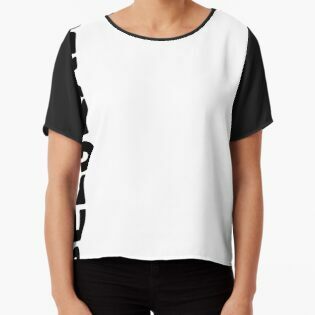 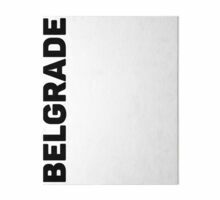 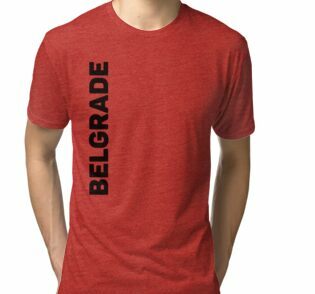 The Belgrade T-Shirt from Design Kitsch is bold, simple and stylish and would certainly fit the bill. 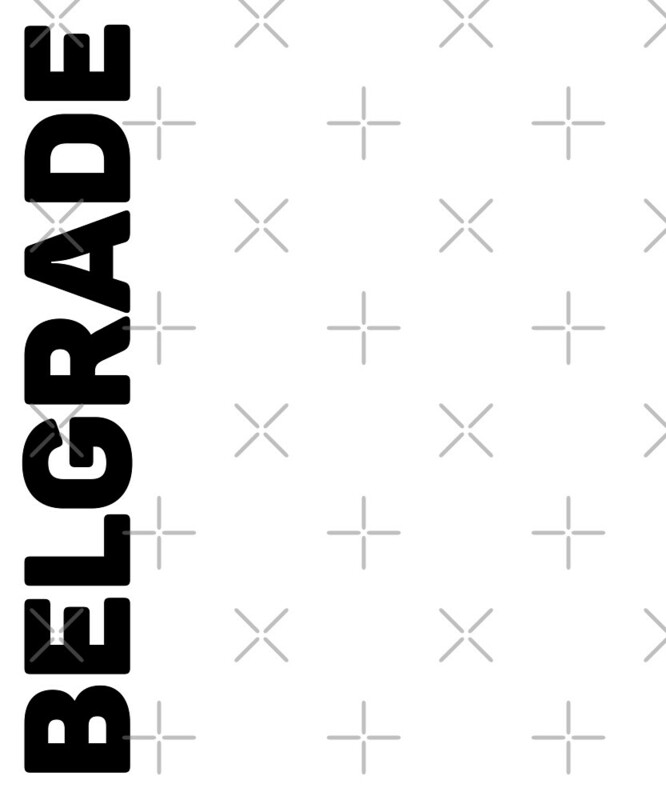 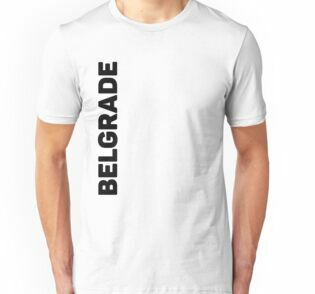 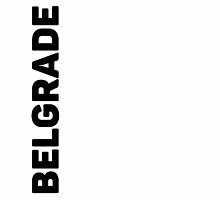 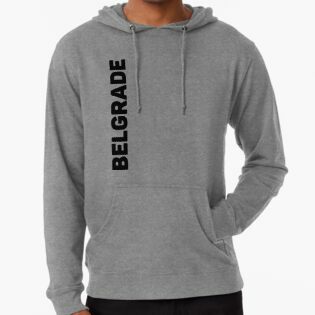 Like all the Serbia T-shirts in our range, our Belgrade T-shirt should appeal to the design-savvy traveller or anyone young or old, whose travels have taken them to Belgrade or Serbia. 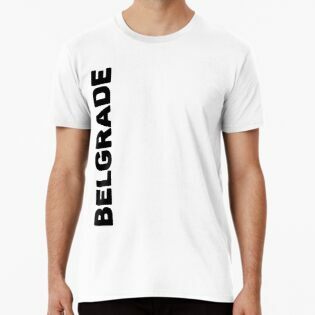 The Travel Text T-Shirt Series from Design Kitsch features the same simple and strong design elements on t-shirts highlighting hundreds of cities from around the world, including many other cities in Serbia.